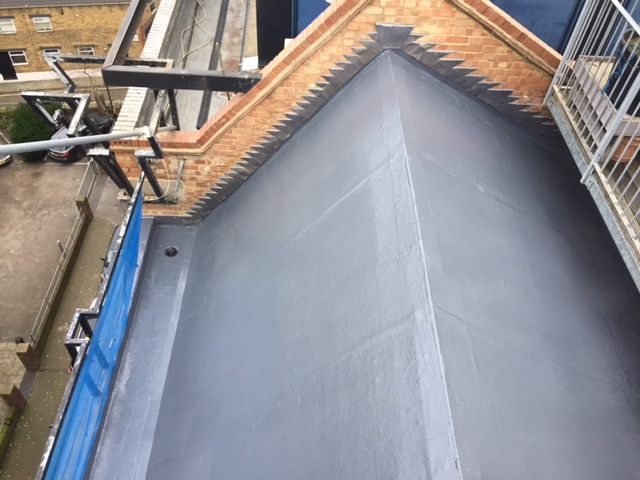 Whether it be at the request of a mortgage lender, insurance company or its simply for your own peace of mind, there are a number of reasons we will want to know the current condition of a property’s roof. 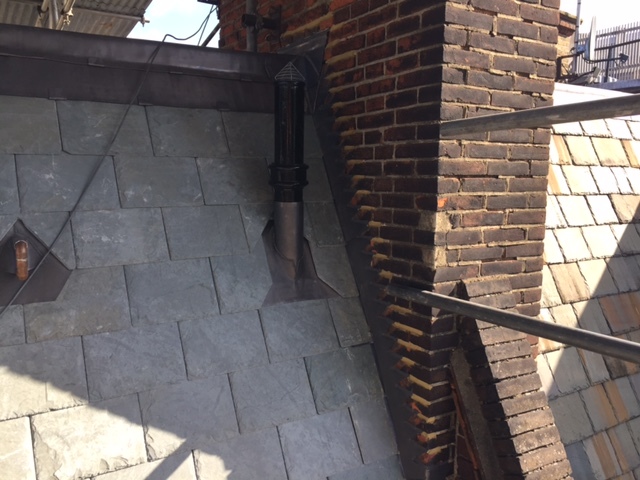 Obtaining an up to date roof report can inform you of any works that may need immediate attention as well as making you aware of potential issues may arise over time. 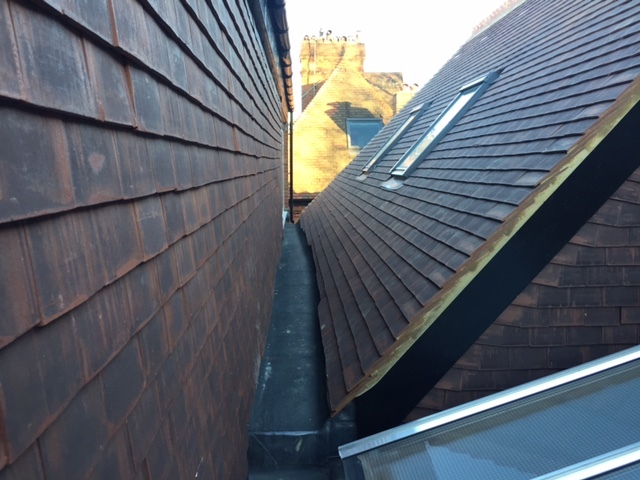 It is highly recommended that a full roof report is carried out by a roofing specialist prior to the purchase of any property, failure to do so could potentially leave you with unexpected costs once the purchase is complete. As well as addressing any issues that may be highlighted in your homebuyers report our inspection will allow us to give a good idea of the roofs longevity, information that may prove critical in negotiating the appropriate purchase price of your new property. You’ll will be issued with a detailed written report with supporting photos, as well a quote for any suggested works. 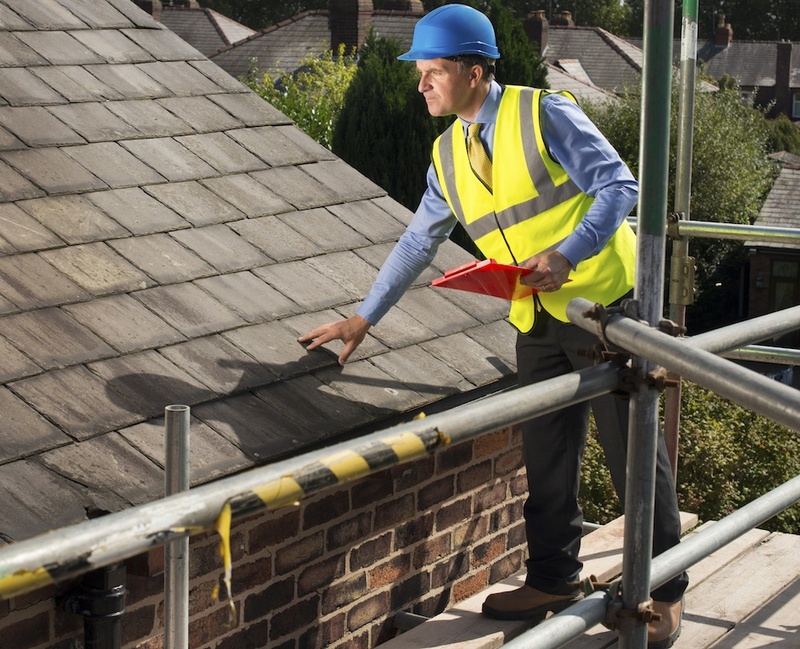 Our roof report service starts at £250 + VAT, this cost will be refundable should you go ahead with the scope of work provide in your quote. 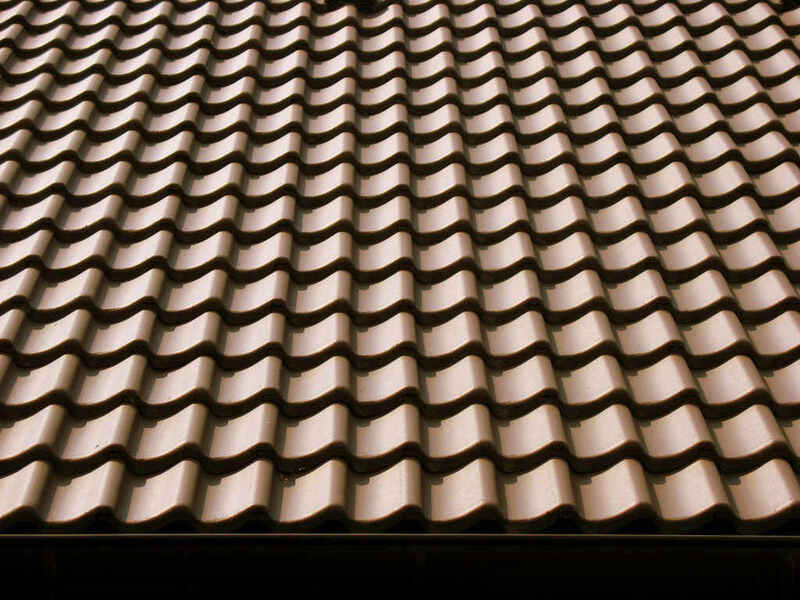 We are a family-run business with over 30 years of experience in roofing. 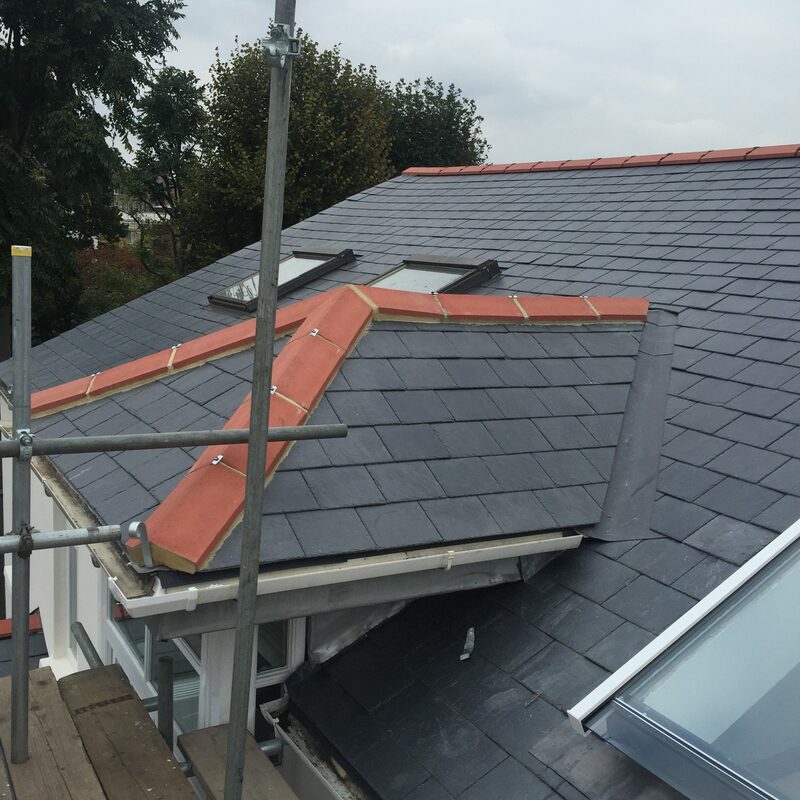 We pride ourselves on high quality service and maintain full membership of all industry schemes, meet building regulations requirements and offer insurance backed guarantees. Quotations are free and without obligation. 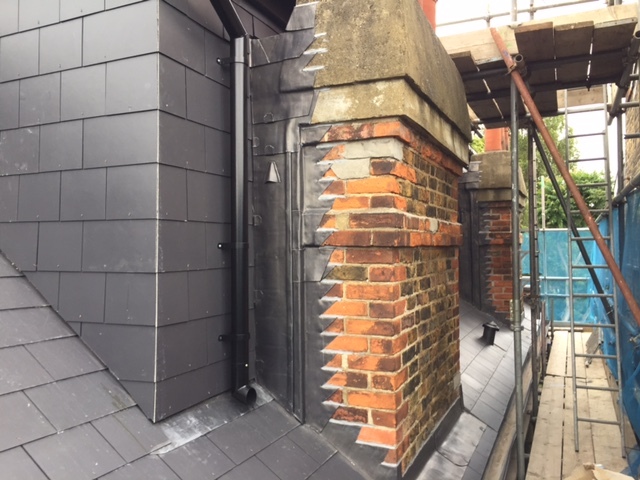 © Copyright 2018 GWS Roofing + Loft Specialist Ltd.